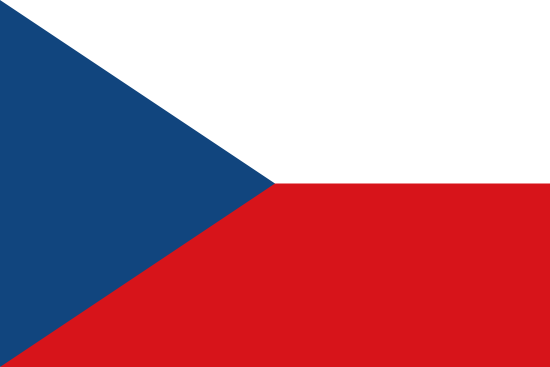 With the recent surge in foreign investment interests, Czech Republic is in the limelight. Mixing business with pleasure is never easy, but with the beautiful and exotic historical landmarks that Czech Republic has to offer, it has gradually become a place- to- visit at the top of every traveler’s wish list. So what are you waiting for? Plan a business plus pleasure trip to Czech Republic and let TCE handle your currency exchange matters. The Czech Koruna is the official currency of Czech Republic. Its currency code is CZK and symbol is Kč. It has been the Czech Republic’s currency since 1993. However, Czech Republic is legally bound to adopt Euro as its official currency in the near future. One Koruna equals 100 haleru. TCE offers its customers the best exchange rates, unrivaled by any other bank of exchange bureau in Canada. Our customers never over-pay, instead they end up saving money. We offer specialized and expert services to our customers, catering to their unique circumstances. Being short on time doesn’t mean you have to be haphazard. TCE offers its customers the unique facility of ordering online and an even better option of getting it delivered to home, within two business days.